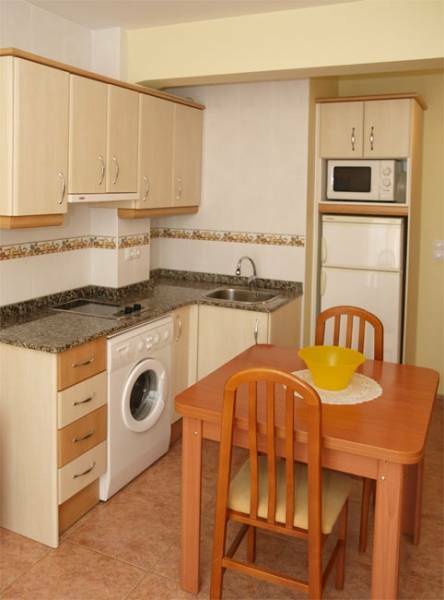 It is a building housing a total of 8 fully equipped apartments with a capacity for up to 2-4 persons each. 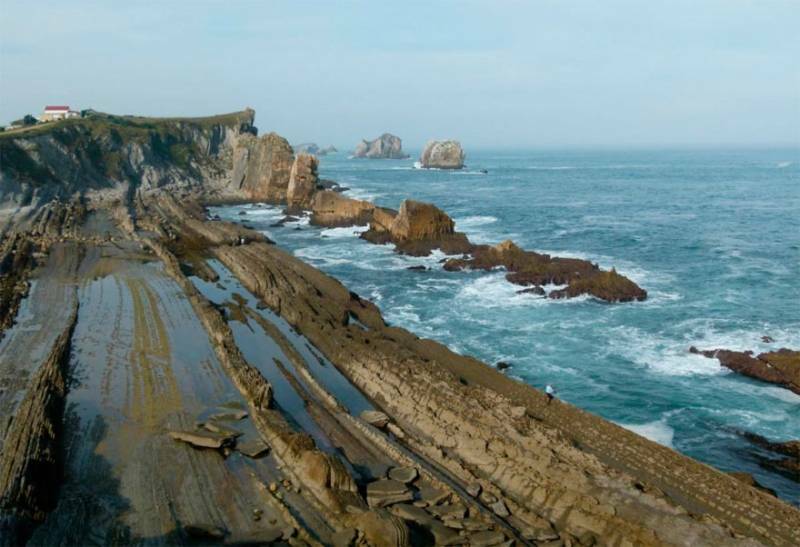 They are located in the charming village of Liencres, in Cantabria. 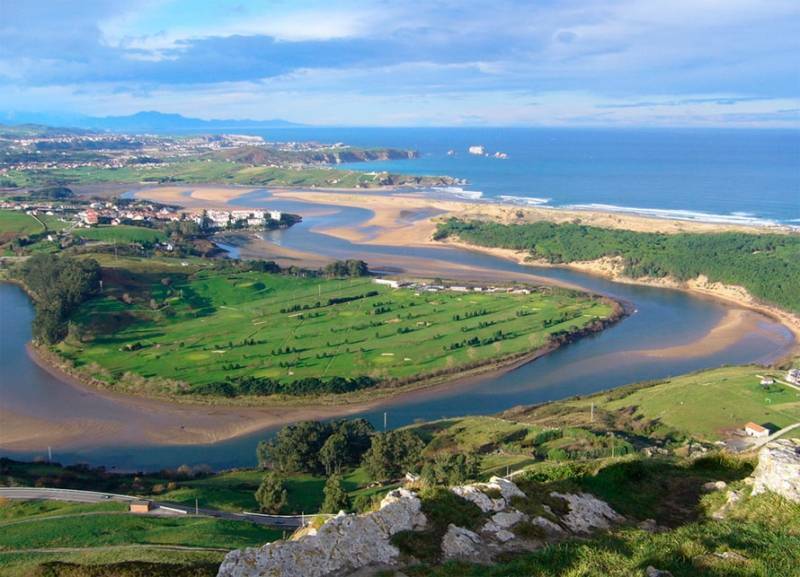 In this area you will find plenty of restaurants, cafes, pubs, supermarkets, banks and all you need to enjoy both day and night. 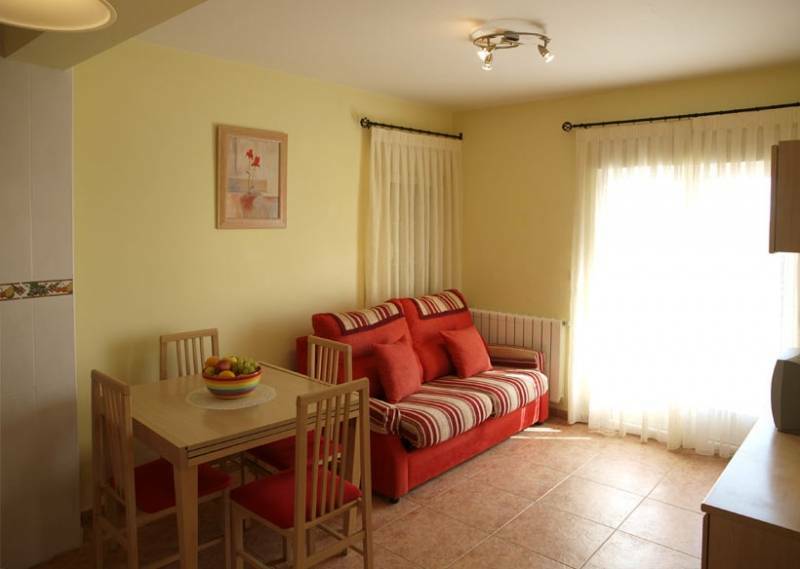 The 8 apartments are distributed as follows : 4 on the ground floor with terrace and 4 on the first floor. 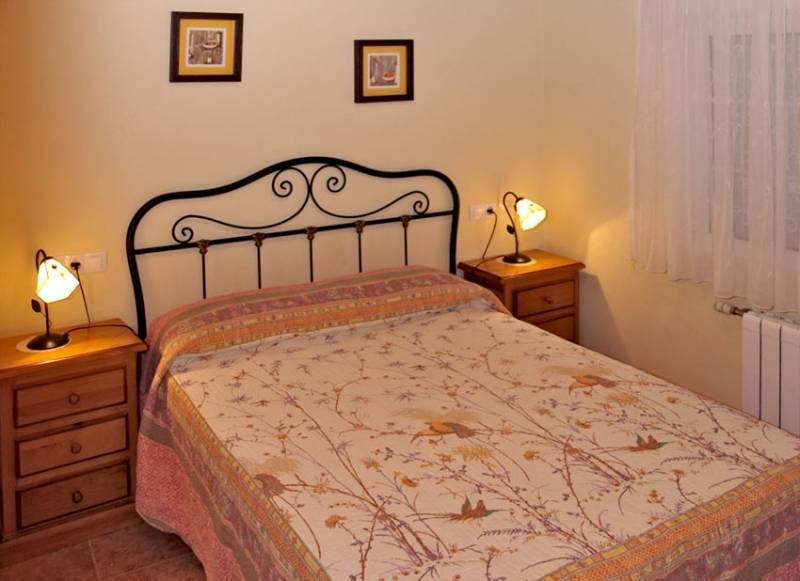 Each one of the apartments has a bedroom with a double bed and a sofa bed in the living room for one adult or two children. 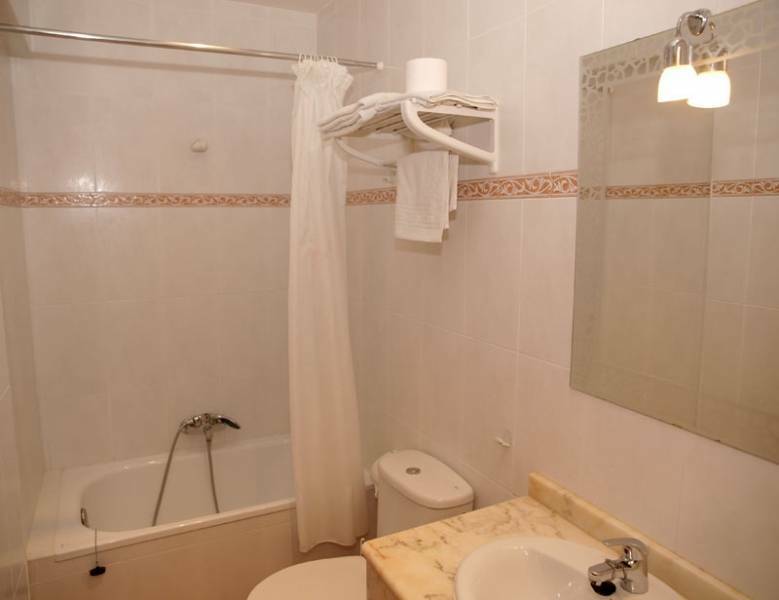 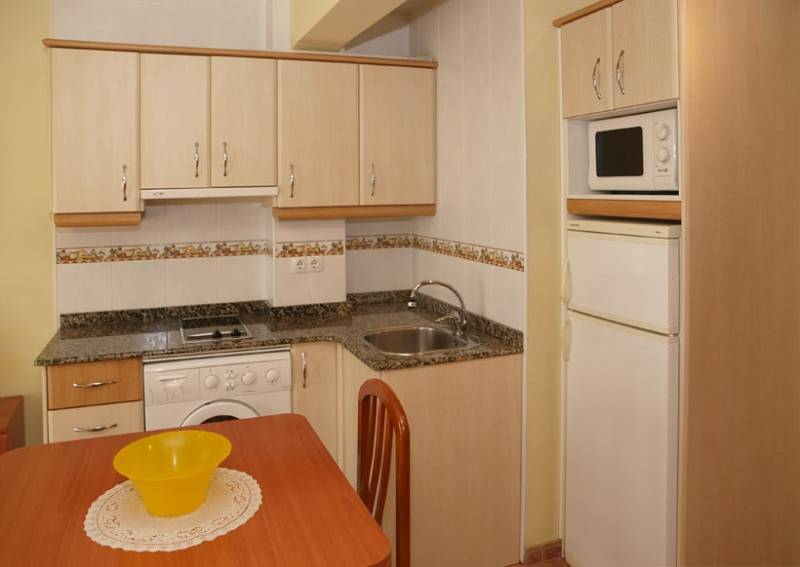 The apartments are fully equipped with a living room, equipped with a washing machine, refrigerator and microwave; bathroom; heating; WIFI connection; parking; TV and terrace. 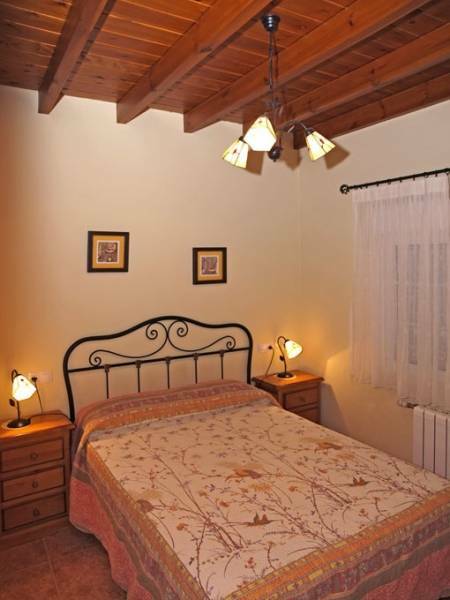 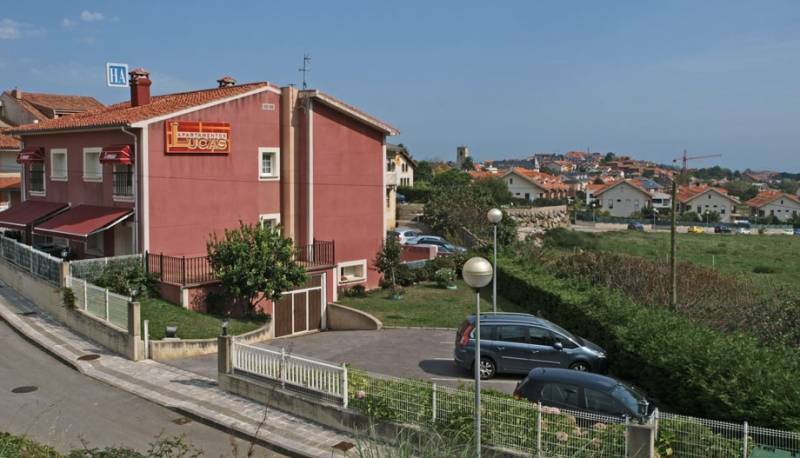 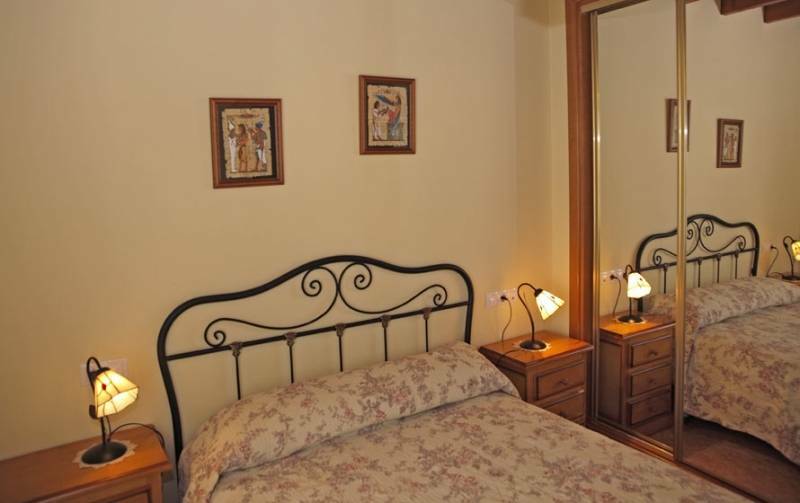 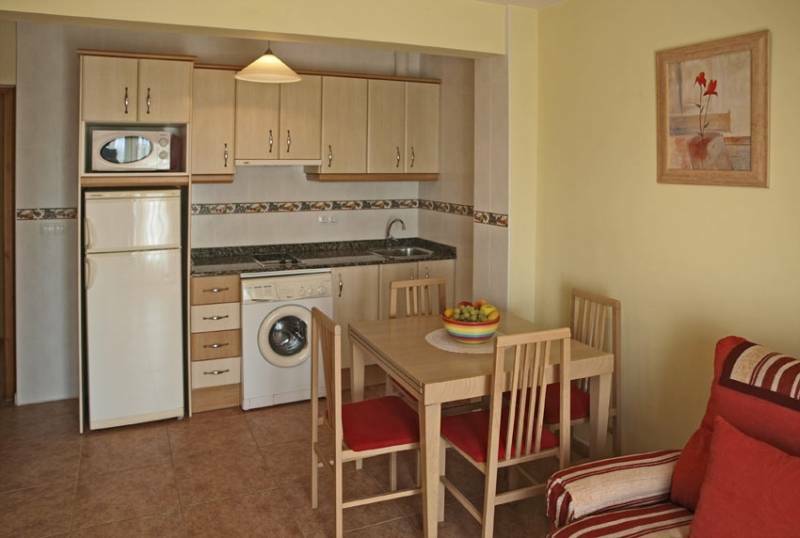 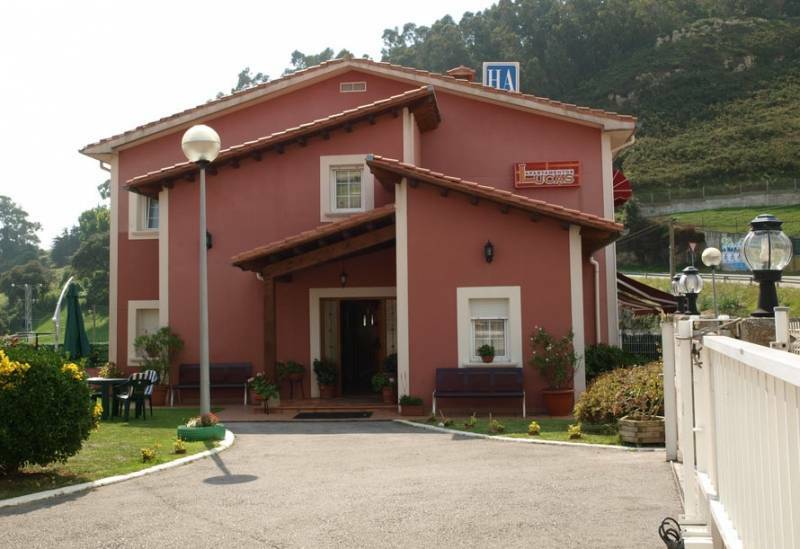 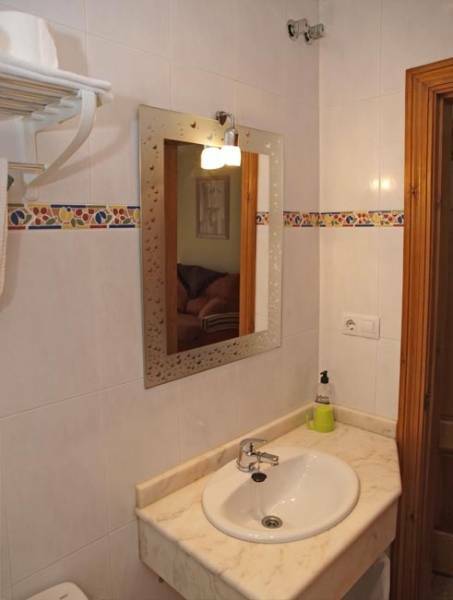 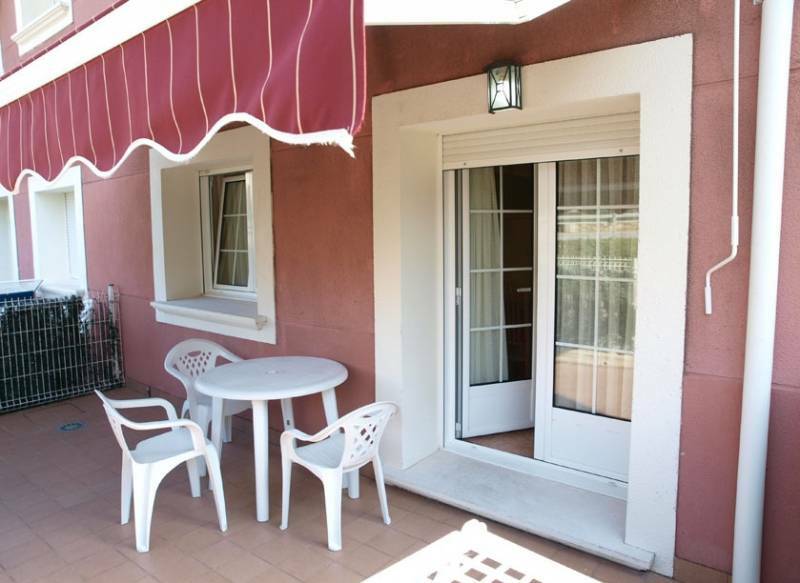 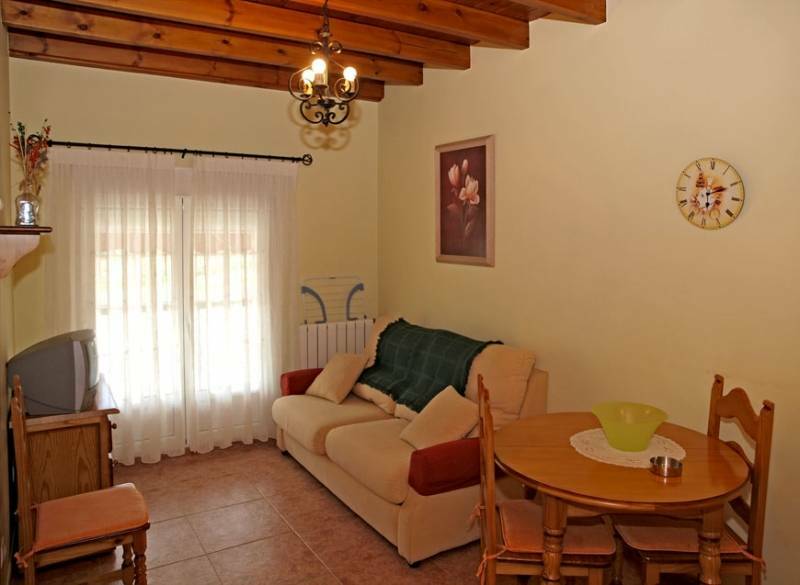 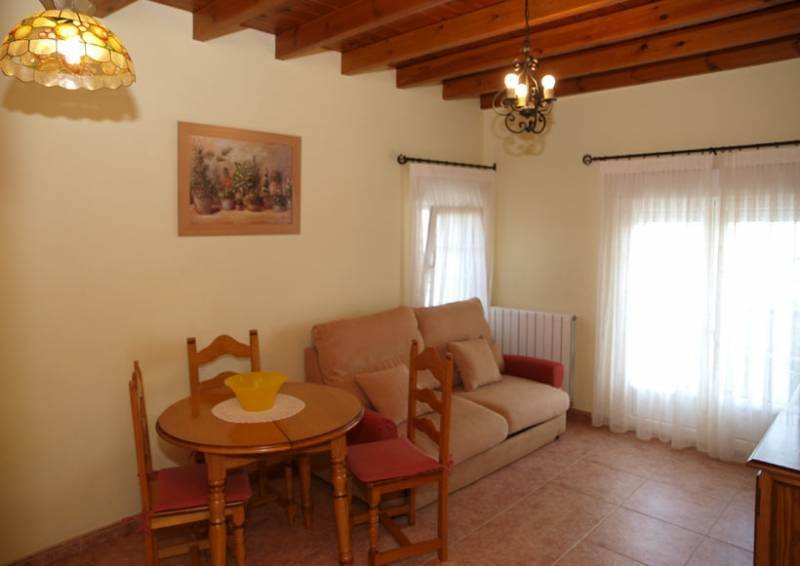 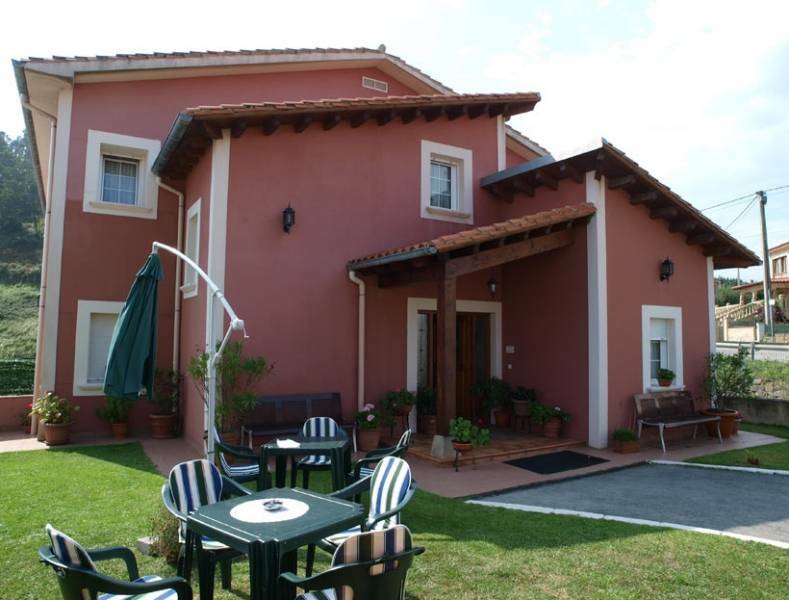 Its location allows you to be well connected as it is 5 minutes from the A- 8 or 10 minutes from Santander. 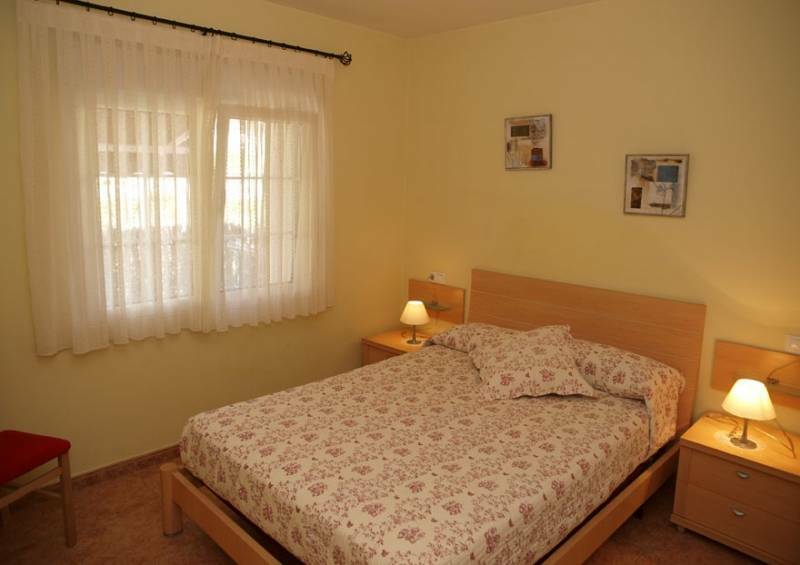 Lucas' Apartments are just 5 km away from many different beaches, such as Canallave and Valdearenas, both immersed in the Natural Park of Dunes Liencres, as the naturist beach Somocuevas. 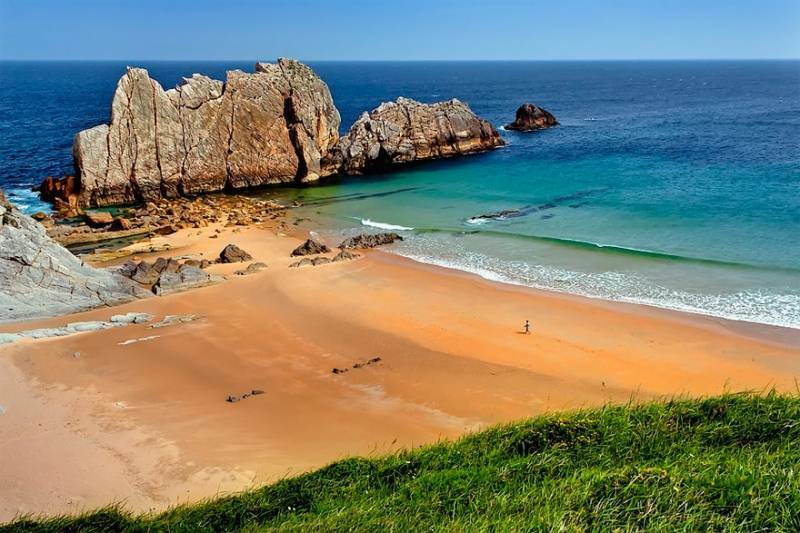 An unique setting for an unforgettable vacation.